100 Days – a matchmaking game for the wealthiest circle of New York City’s elite. Pay $100 million and enter yourself to find a soulmate. If you don’t fall in love with someone they send in 100 days, then you win the combined entry fee of everyone that’s come before you. No one has won. Love has conquered them all. The pot has grown to $4 billion. But all that’s about to change. Because the game has a new player. Me. As the wealthiest hedge fund manager on Wall Street, I got the cash. As a former SEAL, I’ve got the body. And with 12 inches of lust muscle between my legs, no one goes home unhappy. I don’t plan on losing. Until they send the creator of the game herself – Athena Hawke. This curvy blonde is sent to bring me down and make me lose. She opens up a side of me that I never even knew existed. Now I’m dealing with a lust and passion that could bring me and my business crashing down. I’ve never lost at anything. 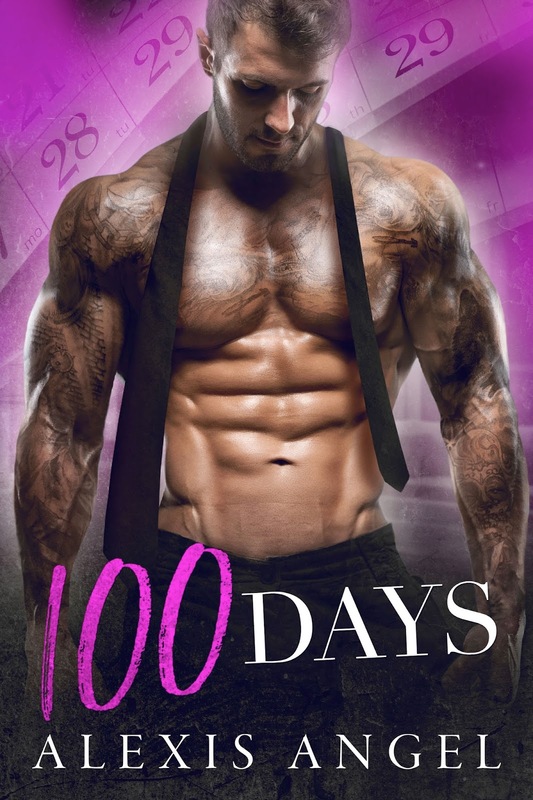 But will I still want to win this game of love against Athena in 100 days?